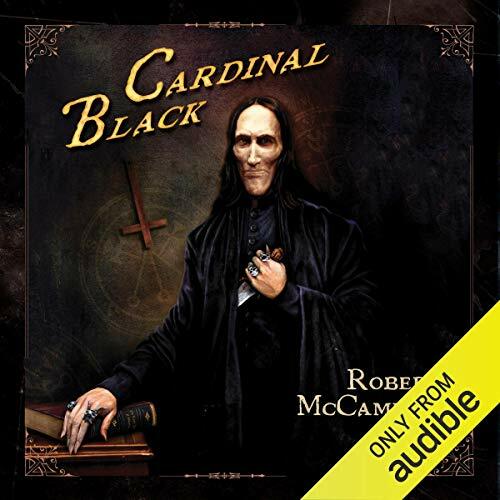 Cardinal Black will be released on April 30, 2019, in trade hardcover, ebook, and audiobook formats! The book launchwill take place on April 20, 2019, at Alabama Booksmith in Birmingham, AL. 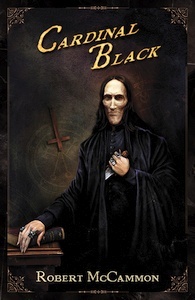 The book launch for Cardinal Black will take place at The Alabama Booksmith in Birmingham, AL, on Saturday, April 20, 2019, at 2 PM! 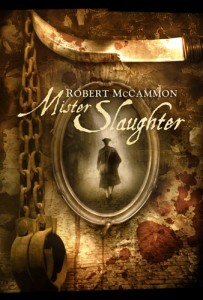 Robert McCammon will be on hand for a reading/Q&A session and for a book signing session. 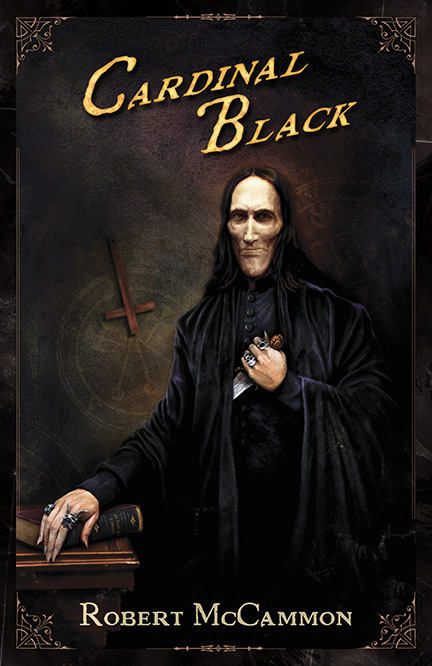 Come get your copy of Cardinal Black in person, and feel free to bring your old unsigned copies. 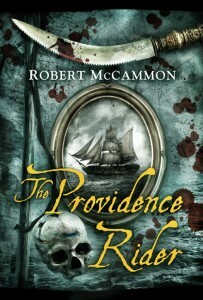 Robert McCammon will be happy to sign them, as well. 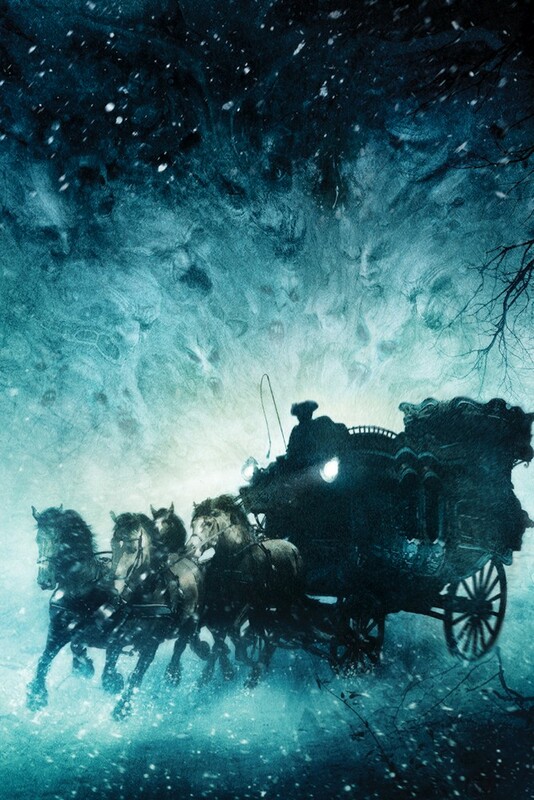 The Alabama Booksmith will have the following signed hardback titles at the event: Boy’s Life, Cardinal Black, The Five, Freedom of the Mask, He’ll Come Knocking At Your Door, The Listener, Providence Rider, River of Souls, Swan Song, and Tales from Greystone Bay. 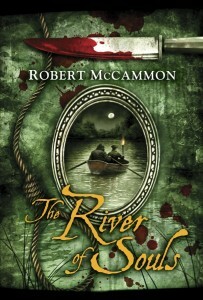 Of course, if you can’t make it to Birmingham, you may order through www.alabamabooksmith.com. 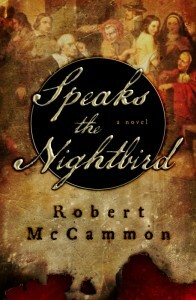 Alabama Booksmith has posted a new video recorded on January 16, 2019, of Robert McCammon discussing Cardinal Black and the pre-order goodies that Alabama Booksmith is offering! 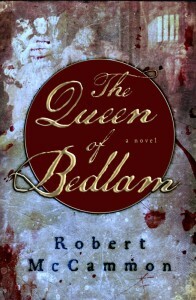 Remember, all books ordered from Alabama Booksmith are signed! 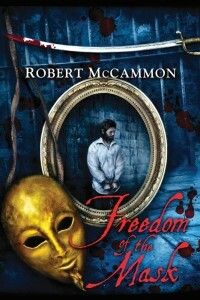 You can see the other signed Robert McCammon books they have here. 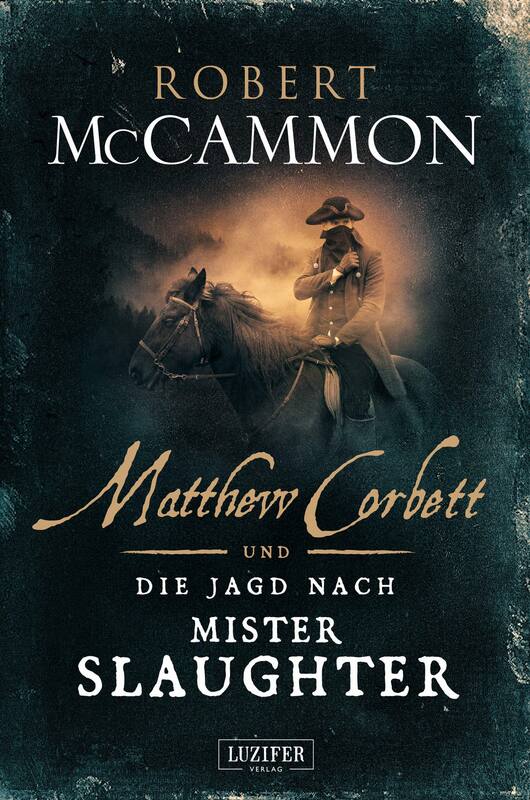 UK publisher SST Publications has unveiled the wraparound dust jacket cover for their upcoming limited edition of Robert McCammon’s Cardinal Black. 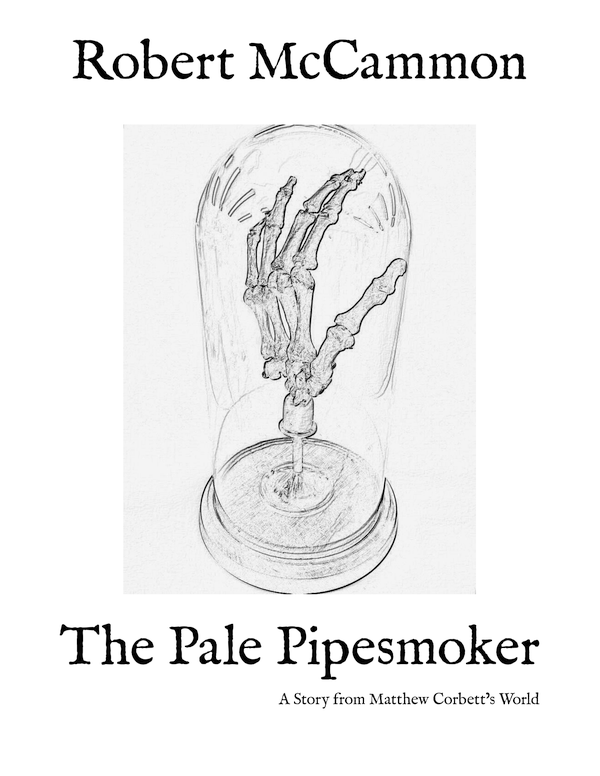 The gorgeous artwork by Ben Baldwin can be seen below. 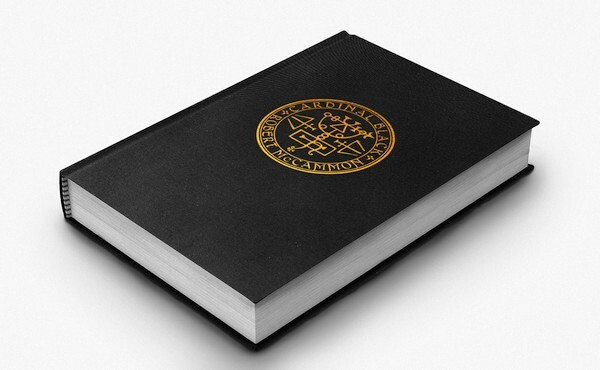 The mock-up doesn’t show how beautiful the silk material is, but it gives you an idea of how the Numbered edition will look.